» Home » Our Team » Join Us! Would you like to join our research team? Send us an e-mail at ubcbaby@psych.ubc.ca. Prospective graduate student? Send an e-mail to the grad secretary at gradsec@psych.ubc.ca. 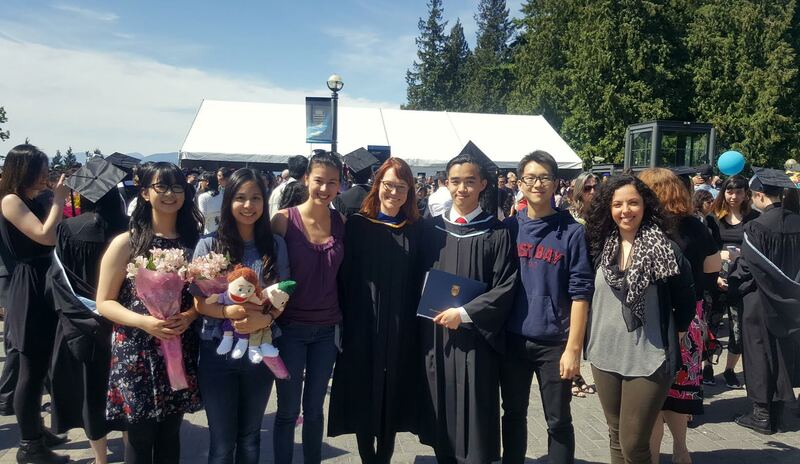 Brandon Woo’s (Former Research Assistant) Graduation!